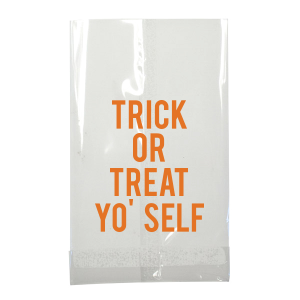 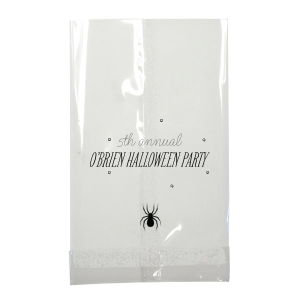 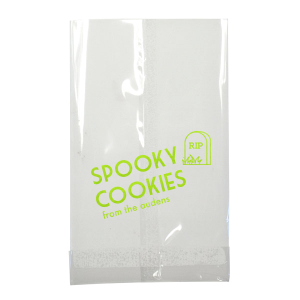 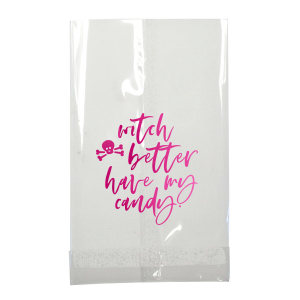 Design small, custom cellophane bags right here on ForYourParty.com. 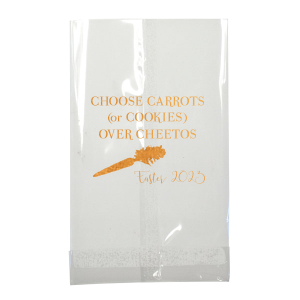 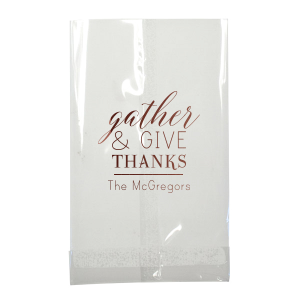 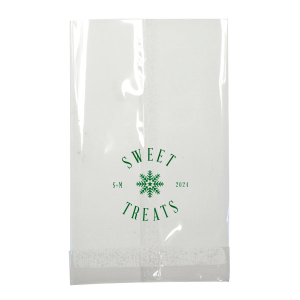 Use our simple app to design your own personalized cellophane bags, or select one of the unique favor bag designs available above to customize for your event. 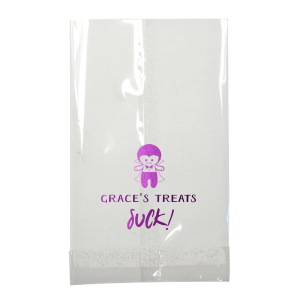 You may also want to browse our full line of custom gift bags.